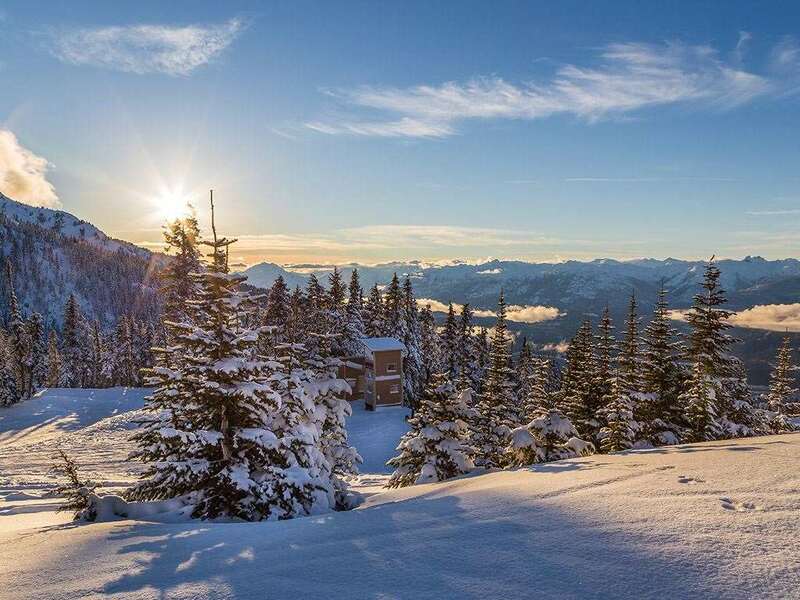 Glacier Lodge is perfectly located just steps from the Wizard chairlift on Blackcomb Mountain and has all the facilities for a fantastic ski holiday. Guests can relax in the Lodge's pool and hot tubs or take a short walk into Blackcomb or Whistler Village to enjoy a lively après ski scene. All studios and condos have fully equipped kitchen, living area with fireplace, tea/coffee making facilities, cable TV, DVD player and bathroom with bath, shower and WC. Studios - sleep 2: With one double murphy bed or double sofa bed. One bedroom condos - sleep 2-4: Living/dining area with one queen sofa bed. Separate bedroom with one queen bed giving two separate sleeping areas. One bedroom loft condos - sleep 2-6: As a one bedroom condo but with an additional queen or king bed in the loft giving three separate sleeping areas.